Order now a wide range of products from our online shop. 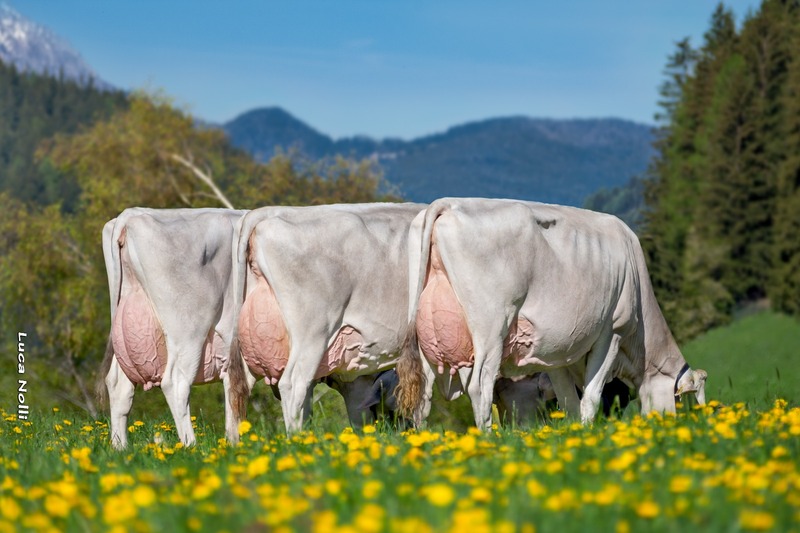 A place especially for farmers: here you can find information on feeds, fertilizers, seeds, silage enhancers and pesticides. 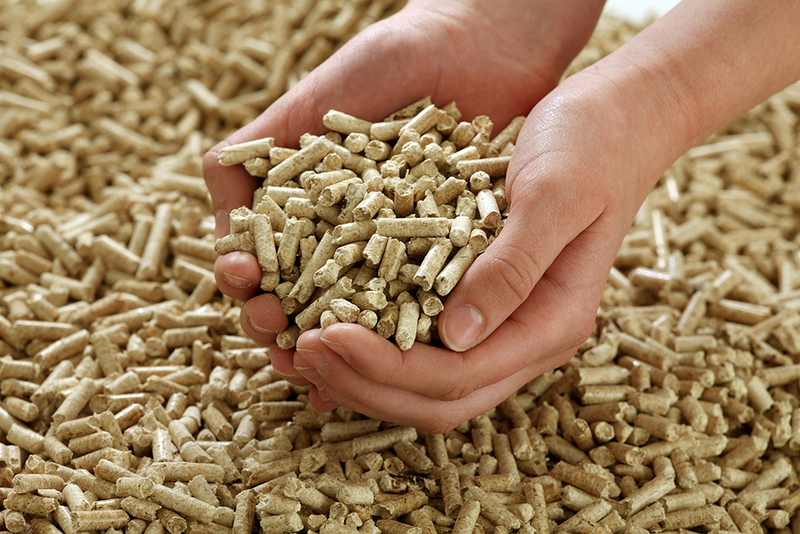 Find out about future heating from wood pellets, a renewable resource. We also sell fuels and lubricants for farming. Our four outlets offer a great range of products for your house, yard, garden, forest, pet and child. Visit us! We look forward to giving you advice!